Congrats to Gabe Sinicropi on being the lucky winner of the Bob Boone 2002 Upper Deck Sweet Spot Classics Bat Relic card. Once Gabe Sinicropi sends me his mailing address, I will ship this card ASAP. Thanks! 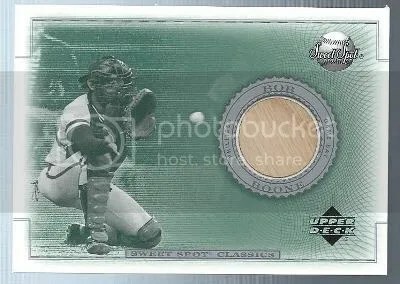 This contest is for a Bob Boone 2002 Upper Deck Sweet Spot Classics Bat Relic. Good luck!!! This contest will end Friday, January 24, 2014 @ 8:00 p.m. EST. 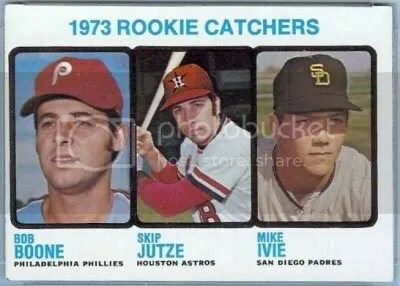 I’ve been attending the Ephrata Rec Center Sports Card Show for years. It has been around for over 30 years, and is usually packed with a ton of good Phillies stuff. I busted (2) boxes of 2010 Panini Century Collection, and picked-up a few Phillies singles for my collection. 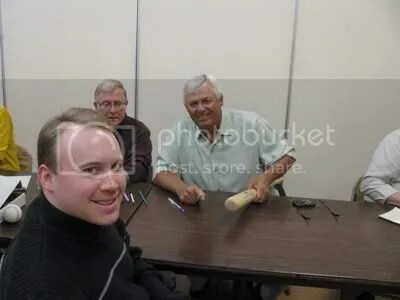 Former Phillies catcher Bob Boone was signing autographs. 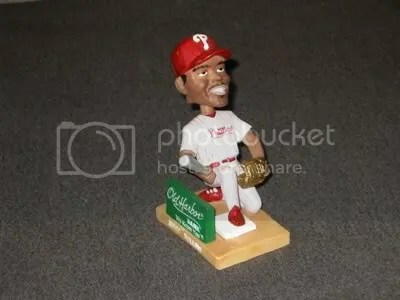 I couldn’t pass up on this Jimmy Rollins bobble-head. This was a stadium giveaway in 2008 with the Clearwater Threshers. The dealer didn’t know what he paid for it, and said “Give me $20.00”. I took it! The Ephrata Rec Center Show has always been one of my favorite shows to attend. They have some of the best Phillies stuff. Next year’s show is on Saturday, March 26, 2011. 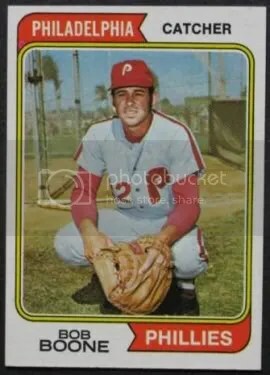 Former Phillies catcher Bob Boone will be there to sign autographs. For more information about the show click here.